If you guys haven’t noticed, I am a Huge Foodie! and what is a Birthday without a Birthday treat! 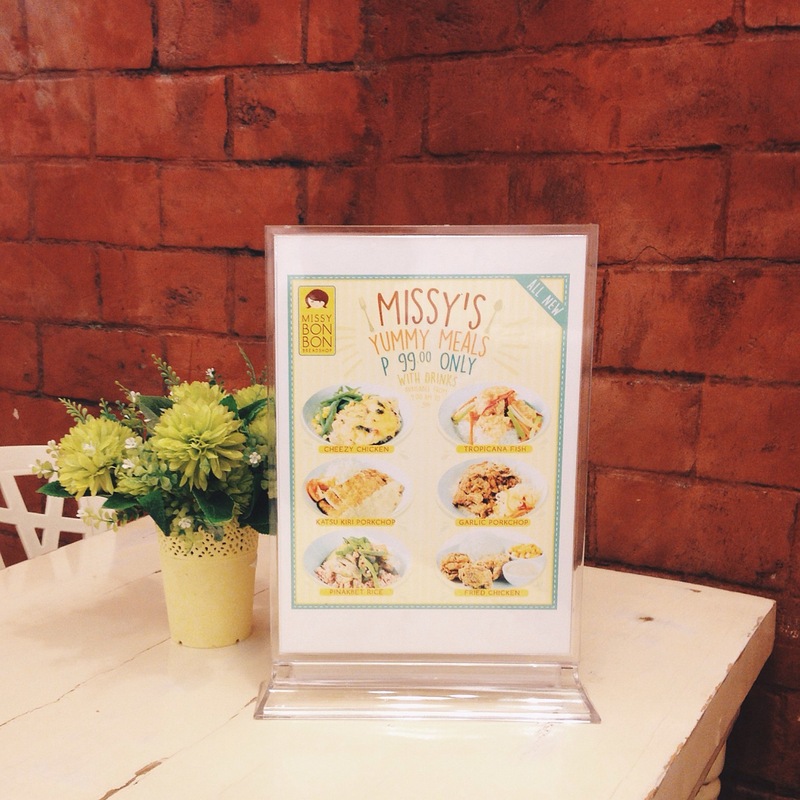 Haha On the Third-leg of my Birthday Giveaway, I will be giving away Two (2) Gift Certificates worth P500 from Missy Bon Bon! 2.) 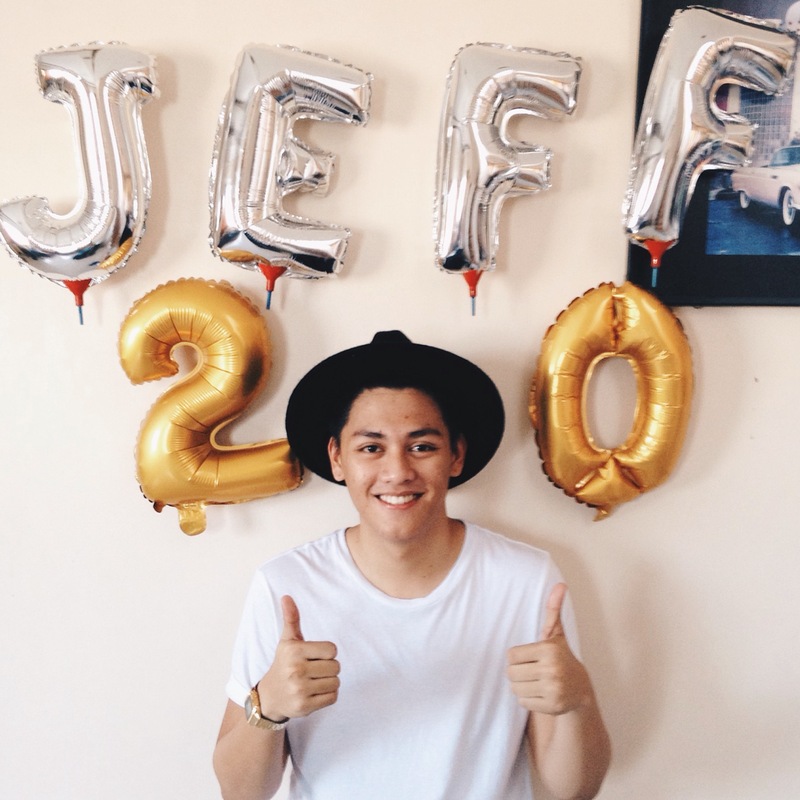 Follow me @jeffreymondia and @ilovemissybonbon on Instagram! This is for the overwhelming support and love from you guys! There will still be another one soon but for now post up guys!